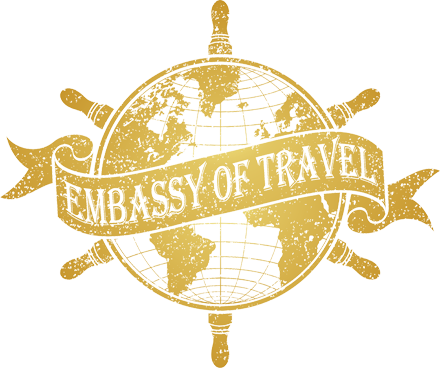 Embassy of Travel: Your exclusive travel partner in Germany! 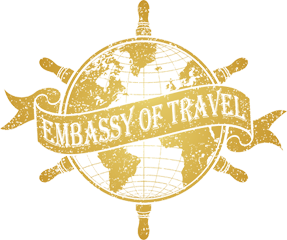 Choose Embassy of Travel to take care of all your traveler’s needs while they are in Germany. 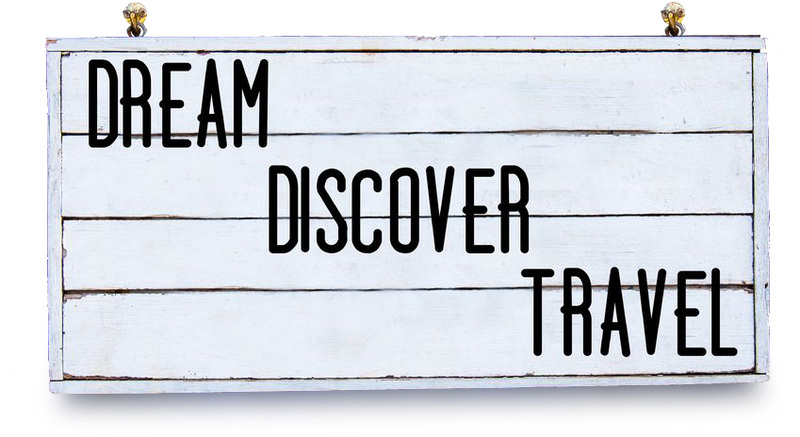 Provide your tourists with high class service and splendid experiences. 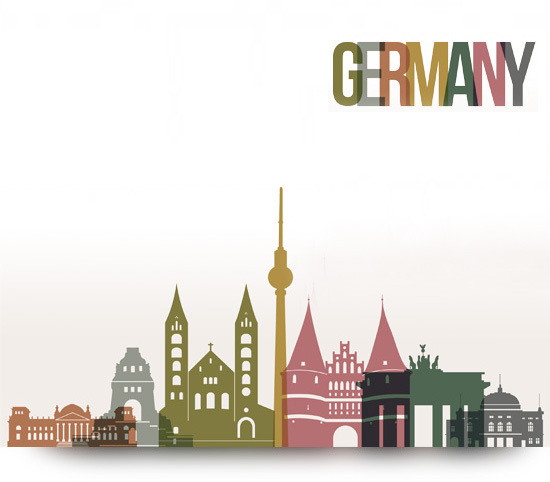 Our extensive knowledge about Germany as a tourism destination, our experience in working with different nationalities and demands and our wide network of partners guarantee an unforgettable stay! Let us know what the requirements are and we compose an individual offer for you! Our 24/7 emergency hotline for you and your tourists is available for any challenges that might occur during their time in Germany. • We speak German, English, Russian and Spanish. appointment bookings at spa salons etc. tickets for shows, events, concerts etc. If you have a client interested in an incentive program in Germany, read more about our incentive services and get in touch with us! Your tourists stay at selected properties.